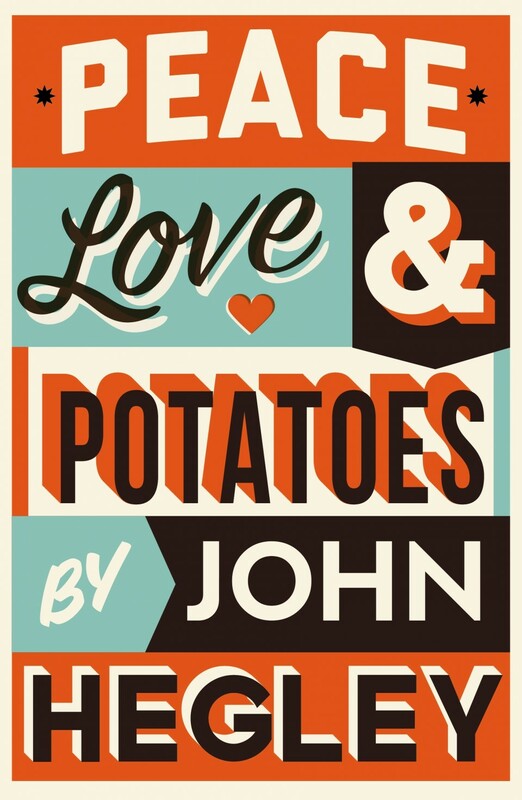 Litfest presents a brand new collection from one of Britain's best loved comic poets. 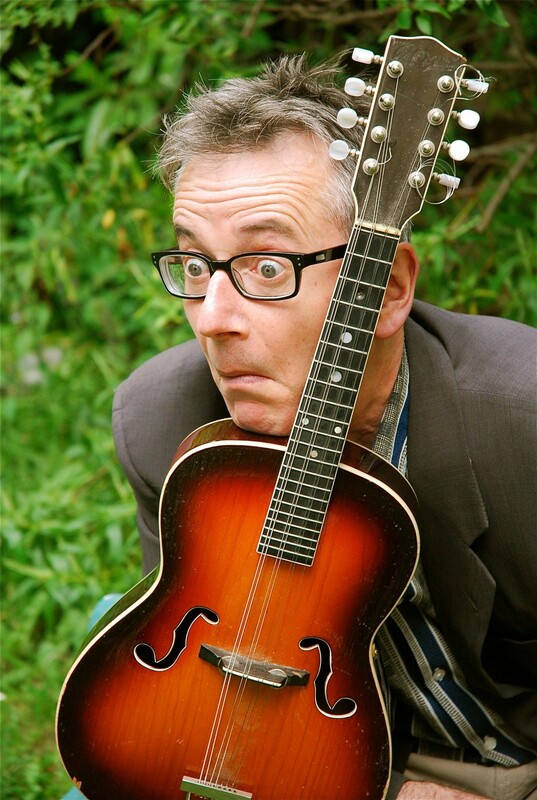 The writer and performer John Hegley has been described as the Spike Milligan of our time, and as 'awesomely mundane' by The Independent. This all-new collection by the poet, comedian and performer brings together poetry, prose, and drawings on the things closest to his heart. Contemplating subjects from painting, France and family, to wheelbarrows and, of course, potatoes. 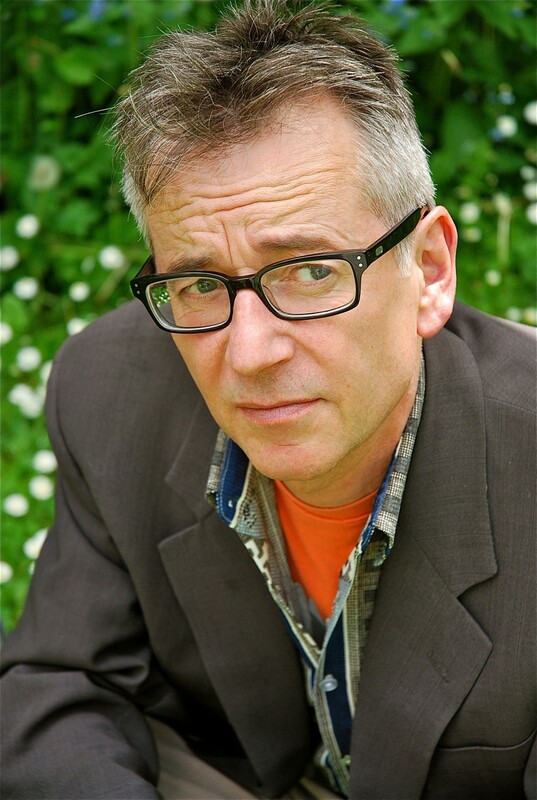 Lancaster Litfest takes place 17 - 21 October.